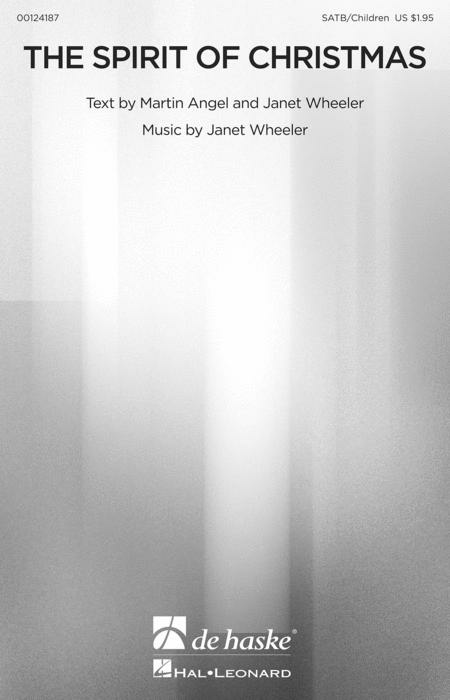 Composed by Janet Wheeler. De Haske Choral Music. Festival, Christmas, Concert. Octavo. 16 pages. Published by De Haske Publications (HL.124187). Here is a song for school and community choirs to sing at Christmas that reminds us to help the less fortunate among us. The cheerful melody and lyrics are easily learned in a minimum of rehearsal time.